The South Point is self-contained city with 2,163 hotel rooms and amenities that include: a 16-screen movie theatre complex, 64-lane bowling center, indoor arena, 1,200-stable equestrian center, convention center, live entertainment, and 14-restaurants the cater to various taste and budgets. 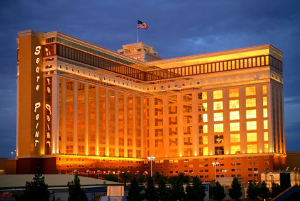 The South Point Hotel is offering conference attendees discounted room rates of $75.00 per night, Sunday March 22nd through Thursday March 24th. These rates are good when booking through the HVAC Excellence block of rooms. 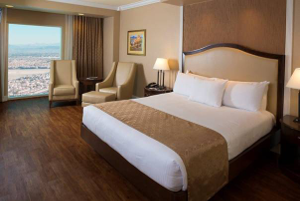 All hotel room rates are based on single or double occupancy and are subject to 13% Clark County room tax. These rates are good until February 29, 2020 unless the conference block or hotel sells out earlier. To get the best rate, book your room through our link or call 866 791-7626 and provide them the code "HVAC", which identifies you as a participant of the HVAC Excellence Conference.